Amba Martial Arts instructors have trained in various martial art disciplines including Goju-Shorei Karate, Goju-Kenpo Karate, Danzan Ryu Ju-Jitsu, Brazilian Jujitsu, Taekwondo, Judo, Boxing, Thai Boxing, and Escrima, which allows us to keep the classes fresh. Our curriculum is Goju-Shorei Karate, so when our students test and pass, they receive their belts in Goju-Shorei Karate. 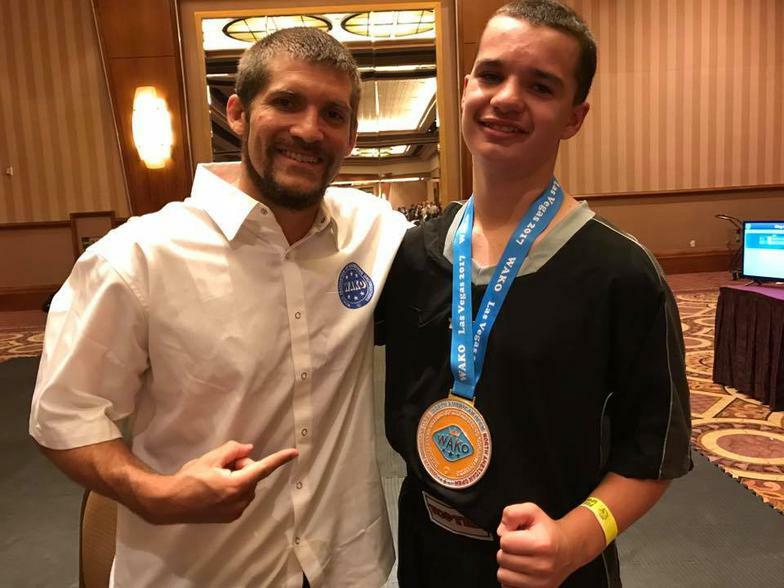 Although our focus is teaching self defense and self discipline, our instructors and students have been very successful in open (all martial arts styles), local, regional, national, and international martial arts tournaments. How do you know how good you are unless you test yourself outside of your martial arts school or your martial arts system? 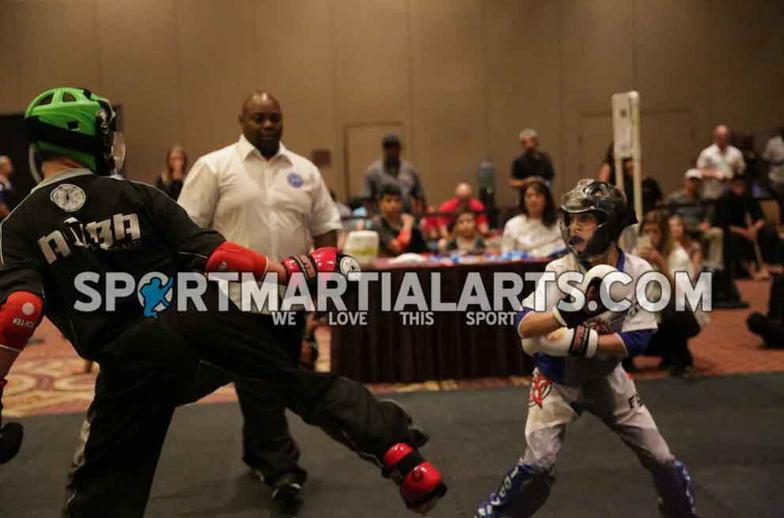 Our Amba Martial Arts Tournament Team competes throughout the United States and Canada, testing themselves against competitors of all styles of martial arts in various leagues, including NASKA, NBL/SKIL, WAKO and The League. Most competition schools compete only within their affiliation. Not us, we love the challenge not knowing who we are competing against. 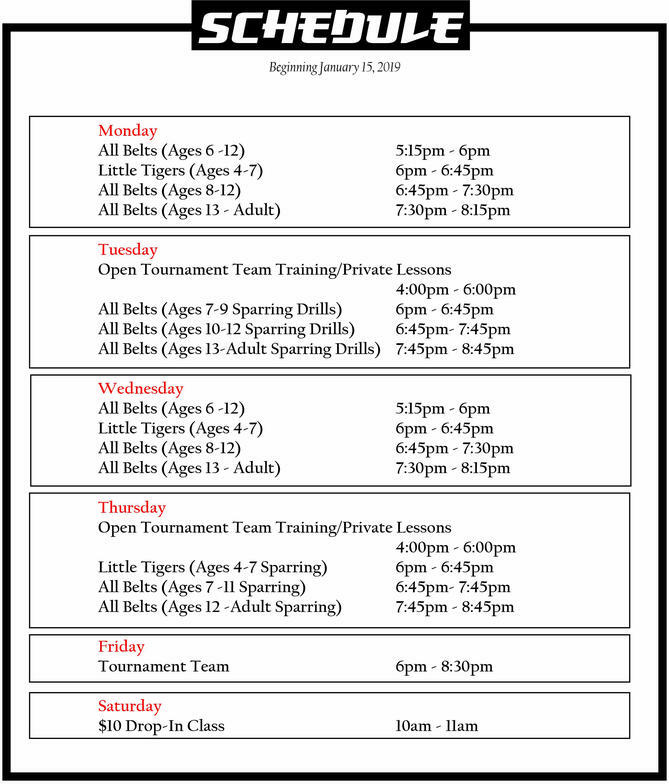 Since we opened our doors in 2012, we feel fortunate to have produced over 60 individual national and world champions in sparring, continuous sparring, forms and traditional kata. A Goju-Shorei third degree black belt and Assistant Director of Goju-Shorei Karate, Sensei Martin Amba is also a 14-time national and international sparring champion, having competed throughout North America. 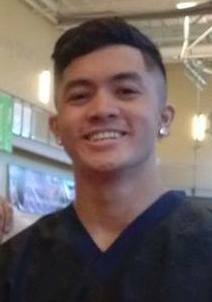 He is a former member of the world championship sport martial arts team, Team Proper, and is currently a member of the Hawaiian national team, League of Angels. Through League of Angels, he is sponsored by Top Ten and Fighters Inc.
Sensei MJ is a third degree black belt and a multiple national and international sparring champion. 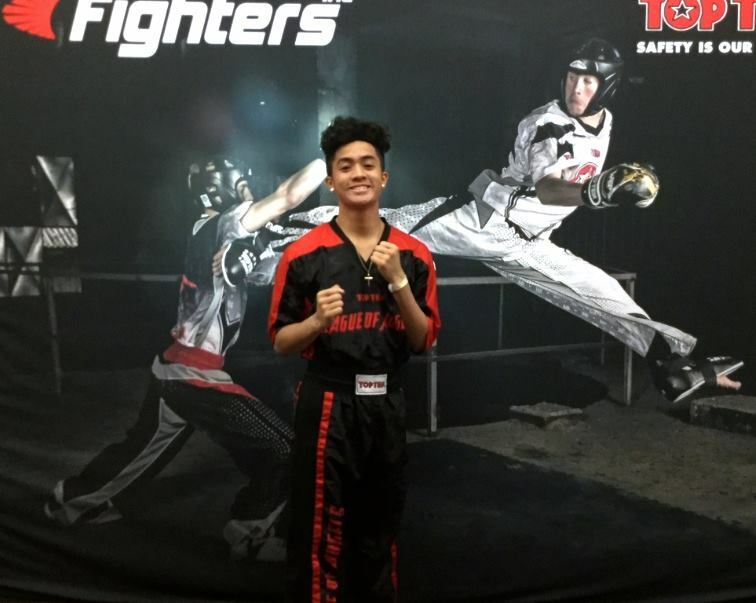 Like his father, he is also a member of the Hawaiian national sport martial arts team, League of Angels, and is sponsored by Top Ten and Fighters Inc. He has also won numerous local and regional titles in Brazilian Ju-Jitsu. He has been featured in Cobra-Source Magazine and Fighters Inc. He is the head instructor for the Amba Martial Arts Tournament Team. 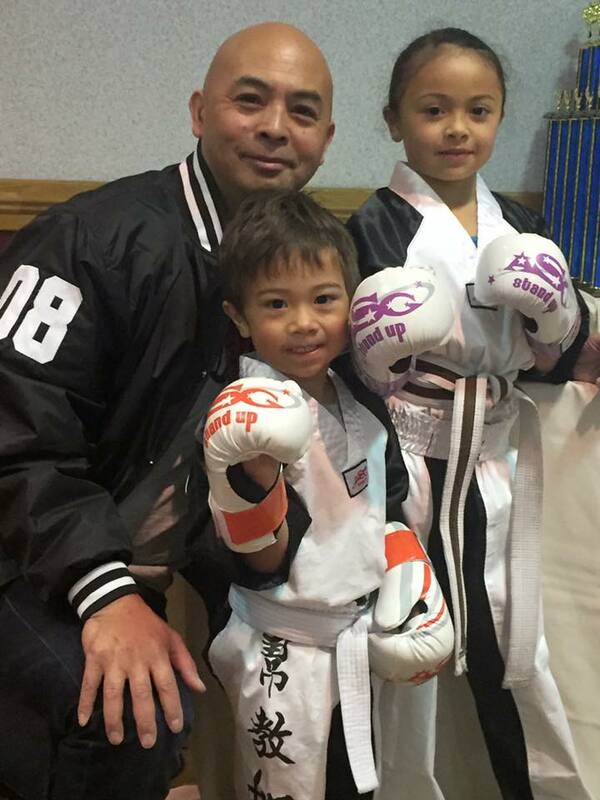 As successful as Sensei Martin and Sensei MJ have been, only Instructor Joji has a 100% success rate in tournament competition. She competed in one tournament, in both the 18+ and 30+ women's sparring divisions, and won both divisions. She abruptly retired after that tournament. 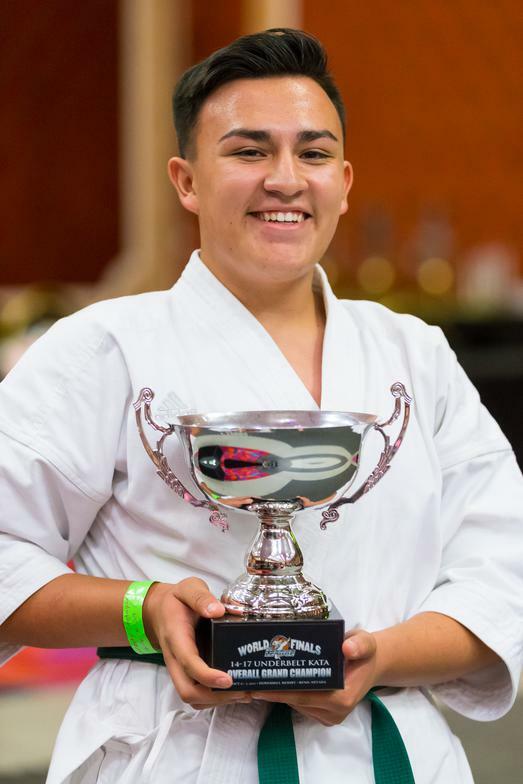 A multiple local, regional and national kata and sparring champion, Instructor Kennedy has also won The League World Finals Overall Junior Underbelt Grand Champion two years in a row. He has competed all over North America against national and international competition, winning in both traditional kata and sparring. Instructor Cole is also a multiple local, regional and national kata and sparring champion, competing all over North America against national and international competition, winning in both traditional kata and sparring. He is also a member of League of Angels.